Pakistan Armed Forces Medical Journal. 2016; 66(5): 720-725. Rawal Medical Journal. 2013; 38(4): 341-344. Pakistan Armed Forces Medical Journal. 2015; 65(0): S264-S266. AKOLADE, J O, Muhammad, N O,Usman, L ,3 Owolarafe, T A and Oloyede, O.B. International Journal of Tropical Medicine and Public Health. 2011; 1(1): 6-12. AKOLADE, J O, Muhammad, N O,Usman L ,3Owolarafe, T A and Oloyede, O.B. International Journal of Tropical Medicine and Public Health. 2011; 1(1): 54-58. Rawal Medical Journal. 2010; 35(2): 152-155. Rawal Medical Journal. 2008; 33(2): 150-153. Sokoto Journal of Veterinary Sciences. 2011; 9(1): 43-45. Pakistan Armed Forces Medical Journal. 2016; 66(1): 57-61. Rawal Medical Journal. 2012; 37(3): 264-267. Rawal Medical Journal. 2013; 38(4): 382-384. Rawal Medical Journal. 2016; 41(3): 300-303. Isra Medical Journal. 2016; 8(3): 166-171. Rawal Medical Journal. 2012; 37(1): 56-57. Journal of Pakistan Orthopaedic Association. 2016; 28(2): 64-66.
International Journal for Agro Veterinary and Medical Sciences. 2010; 4(4): 105-113. Rawal Medical Journal. 2014; 39(1): 72-77. Rawal Medical Journal. 2015; 40(2): 217-219. Sokoto Journal of Veterinary Sciences. 2012; 10(1): 36-39. Journal of Riphah College of Rehabilitaion Sciences. 2017; 5(1): 25-28. Pakistan Armed Forces Medical Journal. 2015; 65(5): 669-675. Pakistan Armed Forces Medical Journal. 2016; 66(1): 10-13. Pakistan Armed Forces Medical Journal. 2015; 65(6): 835-838. Pakistan Armed Forces Medical Journal. 2016; 66(4): 502-505.
International Journal of Research in Medical Sciences. 2015; 3(7): 1594-1598. Rawal Medical Journal. 2012; 37(3): 322-324. Journal of Liaquat University of Medical & Health Sciences. 2013; 12(2): 120-124. Pakistan Armed Forces Medical Journal. 2016; 66(0): S72-S75. Pakistan Armed Forces Medical Journal. 2015; 65(2): 226-230. Nigerian Journal of Basic and Applied Sciences. 2017; 25(2): 75-86.
International Journal for Agro Veterinary and Medical Sciences. 2011; 5(5): 464-471.
International Journal of Research in Medical Sciences. 2016; 4(1): 5-11.
International Journal for Agro Veterinary and Medical Sciences. 2012; 6(4): 269-276. Rawal Medical Journal. 2012; 37(3): 243-246. Journal of Applied Pharmaceutical Science. 2018; 8(5): 1-9.
International Journal of Current Research and Review. 2013; 5(19): 01-07.
International Journal of Current Research and Review. 2013; 5(6): 07-15. Nigerian Journal of Basic and Applied Sciences. 2015; 23(1): 23-30. Incidence of trypanosomes among White Fulani and Sokoto Gudali breeds of cattle in Niger state, Nigeria. Sokoto Journal of Veterinary Sciences. 2010; 8(1): 22-25. Pakistan Armed Forces Medical Journal. 2016; 66(4): 458-459. Nigerian Journal of Basic and Applied Sciences. 2012; 20(3): 199-204. European Journal of Medical Case Reports. 2017; 1(3): 131-134. Prevalence of antenatal care, use of food supplements during pregnancy and lactation and factors responsible for not taking them in Tarlai, urban slum of Islamabad. Muhammad Zubair, Malik Muhammad Adil, Ali Yawar Alam, Akhtar Ali Qureshi. Rawal Medical Journal. 2006; 31(2): 52-54. Pakistan Armed Forces Medical Journal. 2015; 65(2): 243-246. 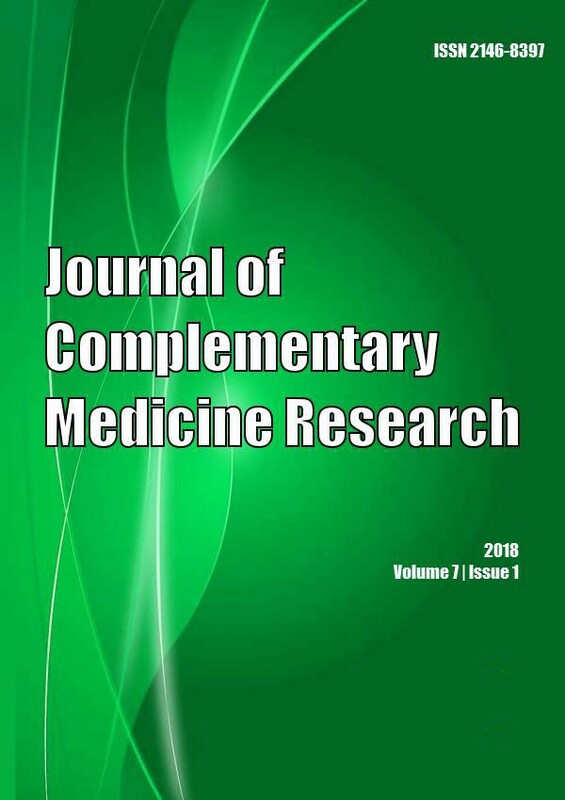 Asian Journal of Medical and Biological Research. 2017; 3(1): 31-37. Pakistan Armed Forces Medical Journal. 2015; 63(3): 328-332.